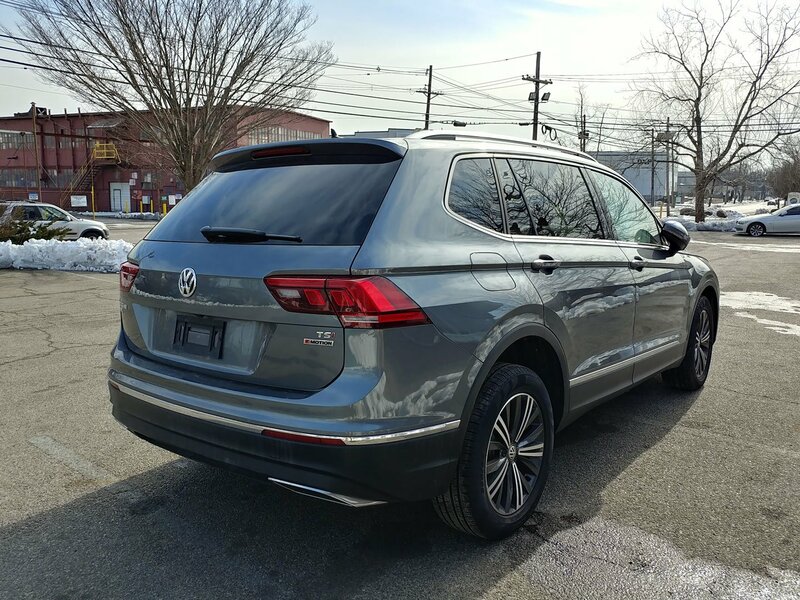 There is a common misconception to classic cars these days. 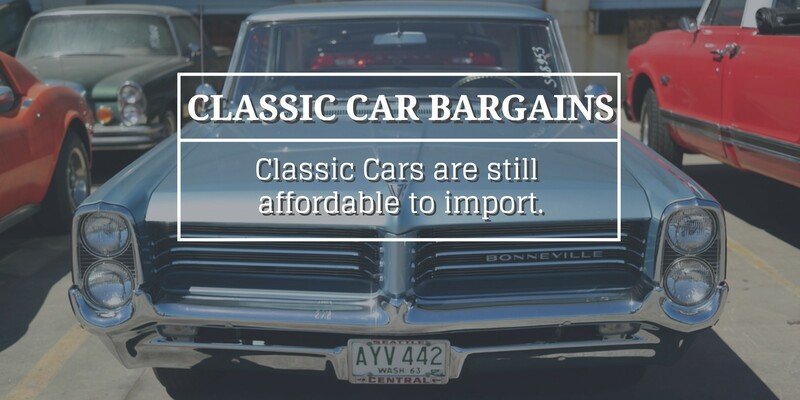 Many international buyers believe that values on classic cars have gone up so significantly in the last few years, that it has become too expensive to import cars from the United States. We frequently get stories on the booming classic car values, and record breaking sales. To someone unfamiliar with the market, it's as though there are no affordable classic cars left to be purchased. But that is plain wrong, and here's why. The majority of articles reporting record breaking values only take note of the most rare and record-breaking cars. Whenever you see reports from the Historical Auto Group claiming that classic car values have increased by 469%, remember they only take into account the most prestigious level of classics such as rare Porsches, and Ferraris built during Enzo's reign. They tend to ignore more of the entry-level classic cars like the Mustangs, Camaros, and other American classics. Even certain Porsches are falling in price. These are all classics which are incredibly popular with overseas buyers in Europe, Australia, and New Zealand. 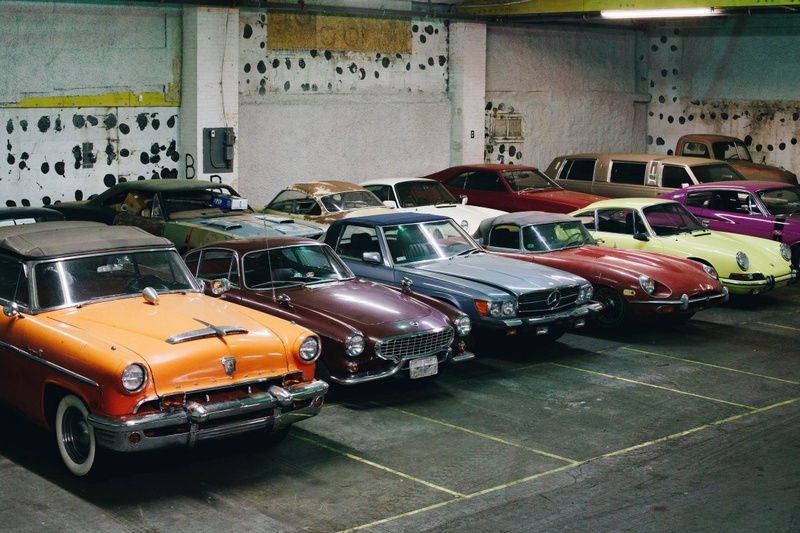 Overseas demand for US classic cars continues to grow each year. 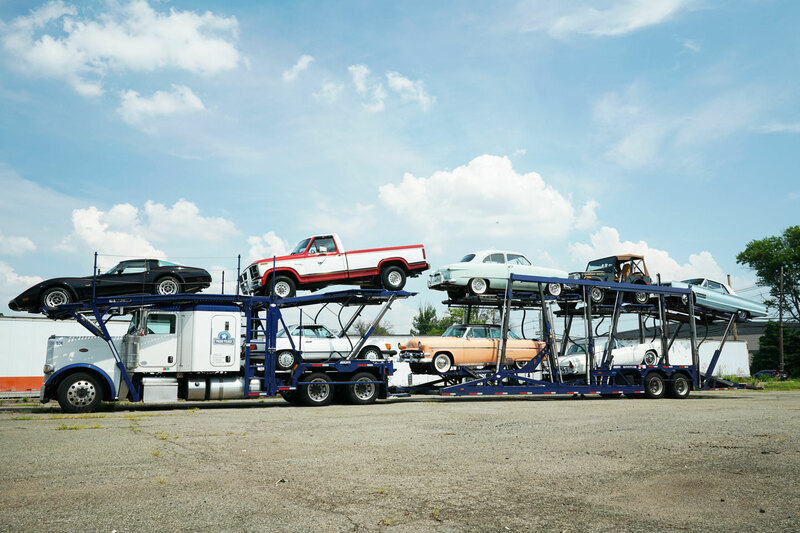 We are now shipping over 5,000 classics each year to buyers around the world, more than we have ever shipped before. 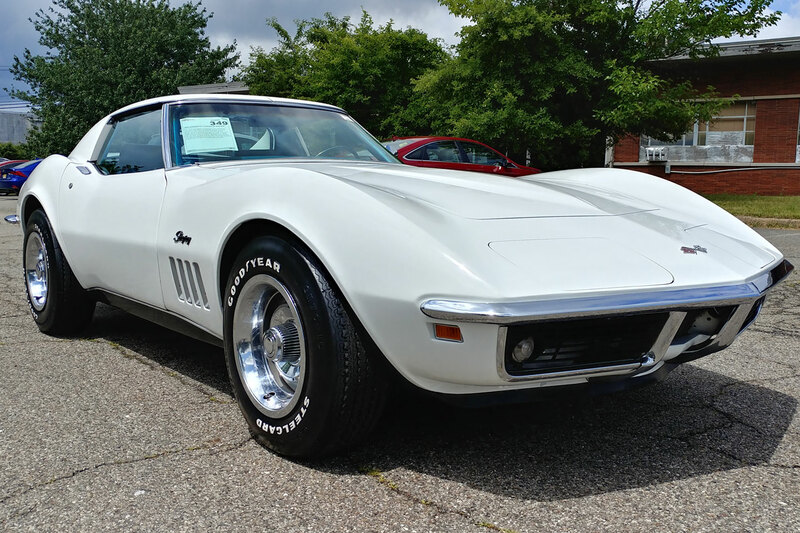 While the most revered classics in history will continue to break records, you will still find plenty of affordable classic cars in the USA looking for a new home.